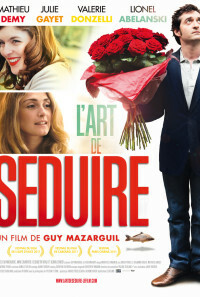 Jean-FranÃ§ois, a psychoanalyst, is in love with one of his patients. However, when she decides to stop his therapy, things begin to go awry. Regions are unavailable for this movie. 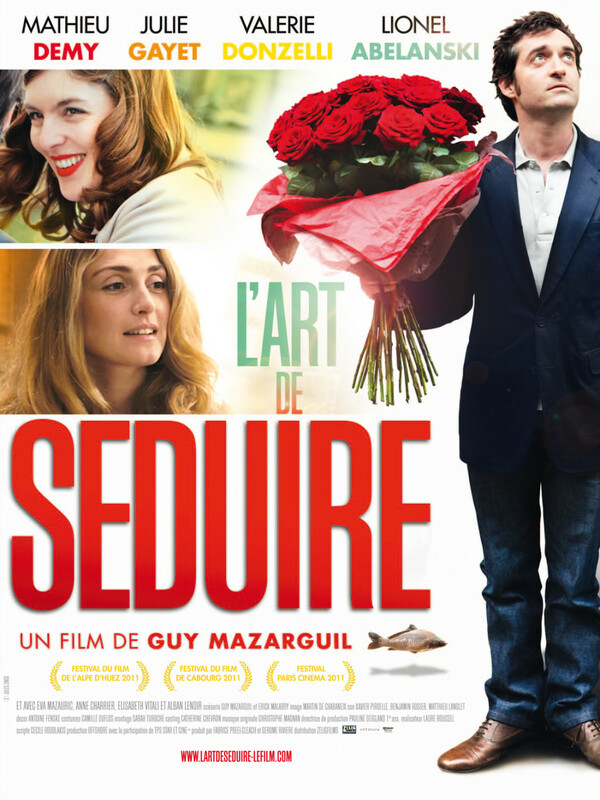 Click the "Watch on Netflix" button to find out if L'art de séduire is playing in your country.